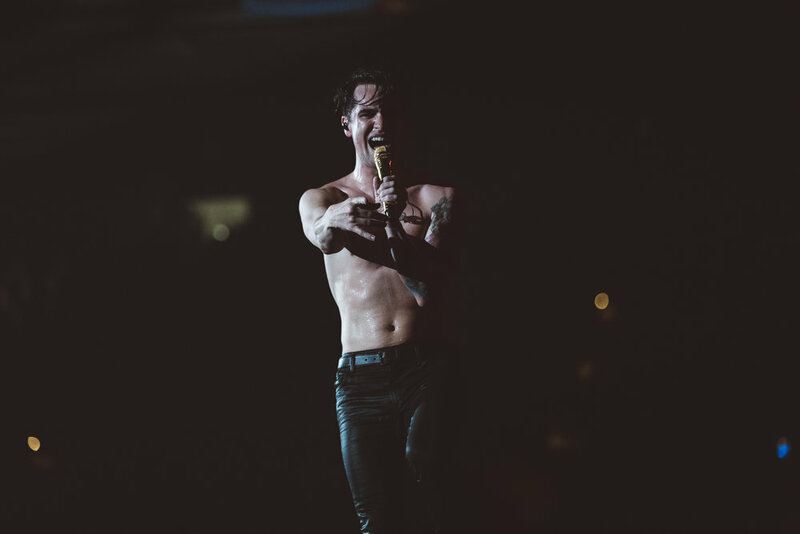 Week 6 Pray For The Wicked Tour Recap! High Hopes (Beyond The Video) - Out Now! Walking up the side of a building ain't as easy as it looks (or is it? 😉). Watch the magic happen in the High Hopes beyond the video. Due to high demand, some of you unfortunately experienced server issues trying to get tickets earlier. Everything's back up & running, and there’s still a very limited amount of VIP tickets/packages available. EU + UK Pray For The Wicked Tour! The Pray For The Wicked Tour is going on it's very own Eurotrip next March, and you're obvs all invited. Go find your date below 👀 + sign up to the mailing list for your first crack at tickets + VIP packages during the pre-sale next Wednesday, 29/8 at 10am local - the code will be sent out Tuesday night. General on sale starts 31st August at 10am local. Another Round of SOLD OUT Pray For The Wicked Tour Shows! Another round of sold out Pray For The Wicked Tour shows! Here's to you Houston, Los Angeles + Glendale 🙌 Only a few shows have tickets left, get at 'em. Pray For The Wicked Tour (Week 1 Recap) - Watch Now!